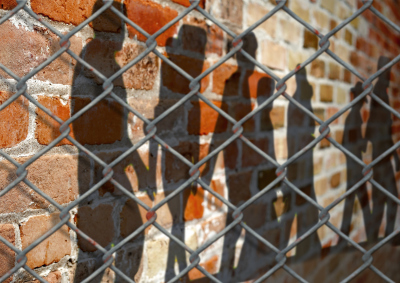 Our initiatives center on promoting decarceration, harm reduction and improving well-being and outcomes for impacted women, their children, families and communities. The WJI establishes strategy, assessment, training/technical assistance and advocacy partnerships with national, state and local justice agencies and stakeholders to build interventions centered on the lived experiences and leadership of women and girls. 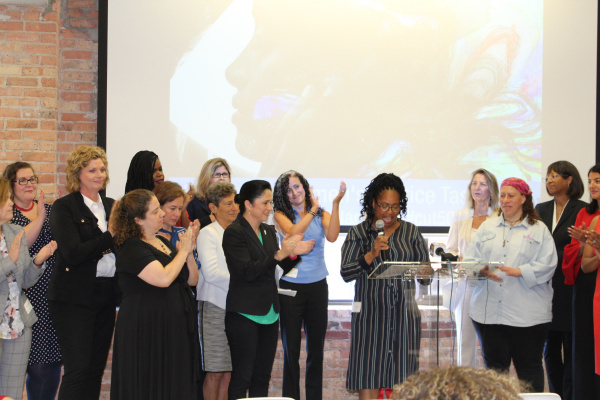 On July 18, 2018, the WJI launched the Statewide Women's Justice Task Force is a convening of more than 100 women unitifed to build an actionable strategy to cut the Illinois women's prison population by 50% or more. Elevated by the leadership of women with lived experiences coming together with justice officials and other community stakeholders, the team will apply a gender lens to illuminate systemic transformation opportunities at every point along the justice continuum (and well before it). In 2017, the Illinois State Legislature passed the WJI's bi-partisan "Women's Correctional Services Act" (WCA), and it was signed into law by Governor Bruce Rauner with the women of Logan Correctional Center. Sponsored by State Representative Juliana Stratton, and developed in partnership with the Illinois Department of Corrections (IDOC), the WCA is now one of the most comprehensive laws governing higher standards for a a state women's prison and parole system in the nation. In March 2015, the WJI and the Illinois Department of Corrections (IDOC) partnered to build a historic, multi-year Gender Responsive Strategies partnership that began with implementiation of the most comprehensive assessment of a women's correctional system in the nation. The partnership began with engineering the nation's most comprehensive Gender Informed Practices Assessment (GIPA) at Logan Correctional Center. 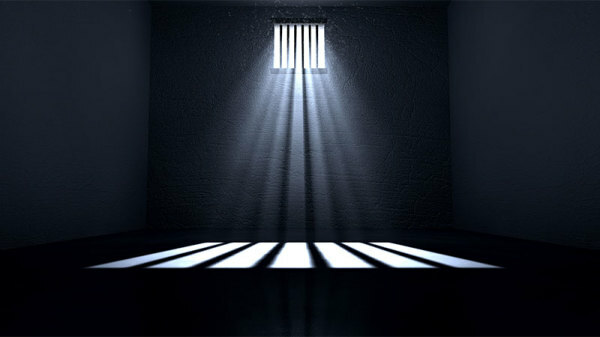 The assessment report was authored by WJI Co-Founders Alyssa Benedict and Deanne Benos, and implemented with guidance and resources from the National Resource Center on Justice-Involved Women and the U.S. Department of Justice National Institute of Corrections (NIC) - as well as generous donations from Chicago-area foundations. The 5-day on-site GIPA assessment was conducted by 18 assessors, including formerly incarcerated women leaders, current/former correctional staff, academics, social service providers and advocacy leaders. It resulted in the public release of a report and long-term systems change strategy at the WJI National Forum of 200 leaders on November 18, 2016. Since then, the assessment work has remained dynamic, resulting in national model legislation, new training programs and a policy development process and measurable progress statewide. Training programs are designed to build staff awareness and competence, and technical assistance is designed to promote diversion and de-carcerarion and implementation of policies and practices that promote physical and emotional safety, well being and improved outcomes among women and the staff who work with them every day. The WJI is currently engaged in the process of building a National Learning Collaborative on Disciplinary Practices in Women's Prisons & Jails. Groundbreaking research generated by the WJI's Gender Informed Practices Assessment (GIPA) at Logan Correctional Center has illuminated that women throughout prisons nation-wide are experiencing higher rates of disciplinary tickets than men and it is having a notable impact on women's prisons populations nationwide. Through the work of our partners on the National Resource Center on Justice Involved Women's Discipline Guide, authored by WJI Co-Founder Alyssa Benedict, and promising reports of progress among partner systems, the WJI is currently working to raise awareness of these issues and effective interventions to stop this disturbing trend.